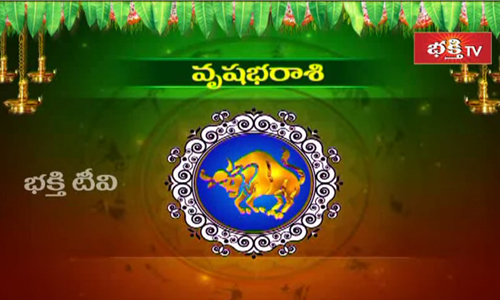 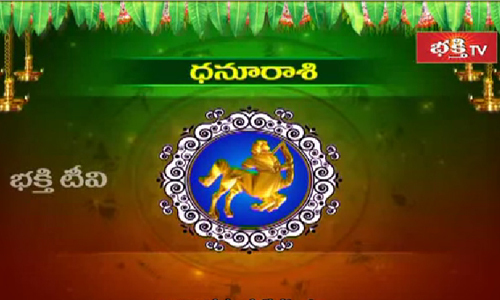 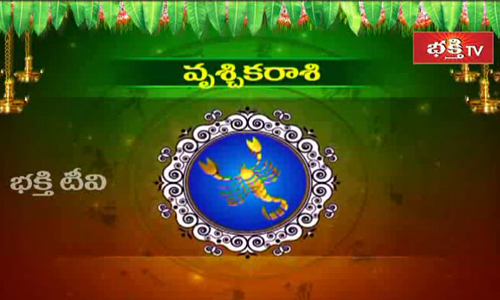 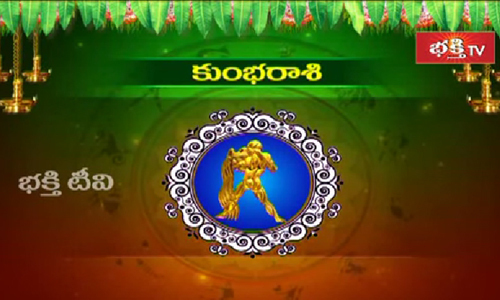 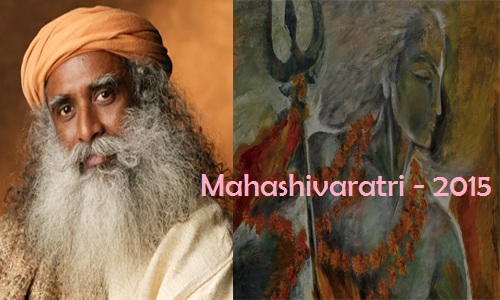 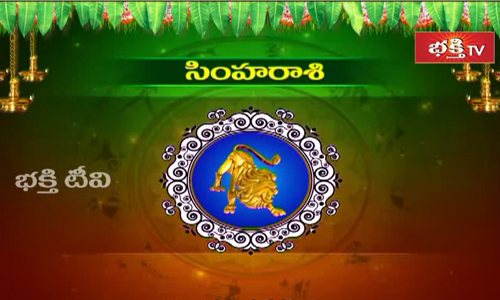 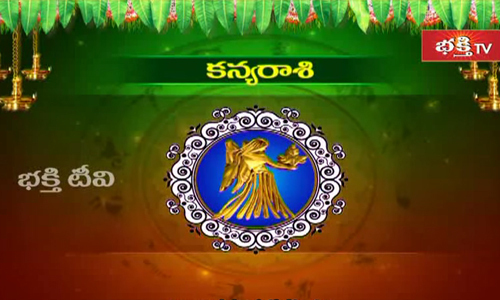 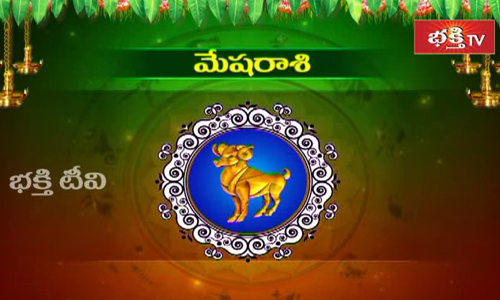 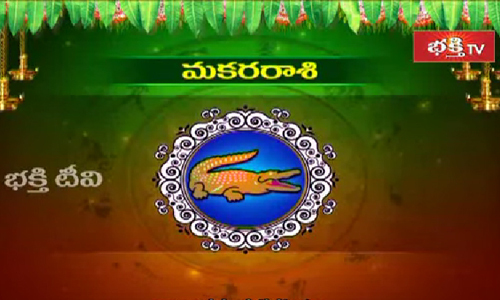 Bhakti TV is a devotional channel in Telugu which caters to the people of all religions. 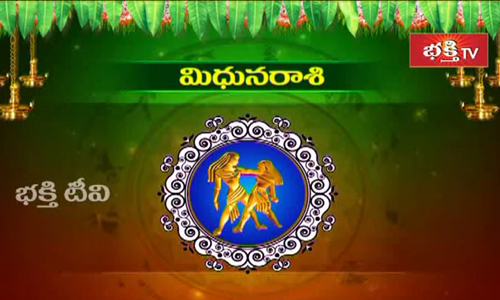 It is a sister channel of NTV. 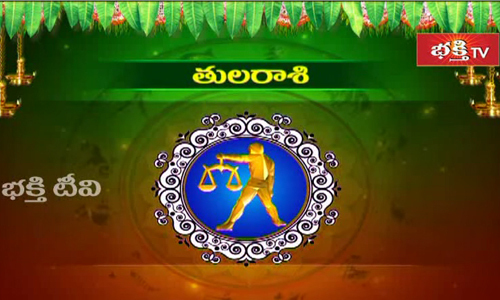 It was launched on August 30, 2007, the same day when NTV was launched officially. 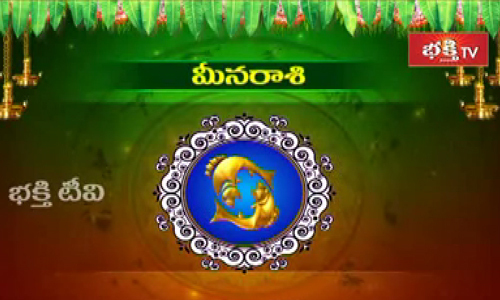 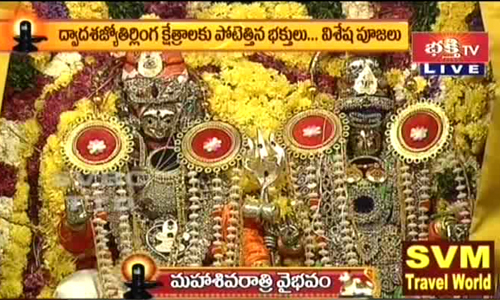 Its south India's first Telugu devotional channel.